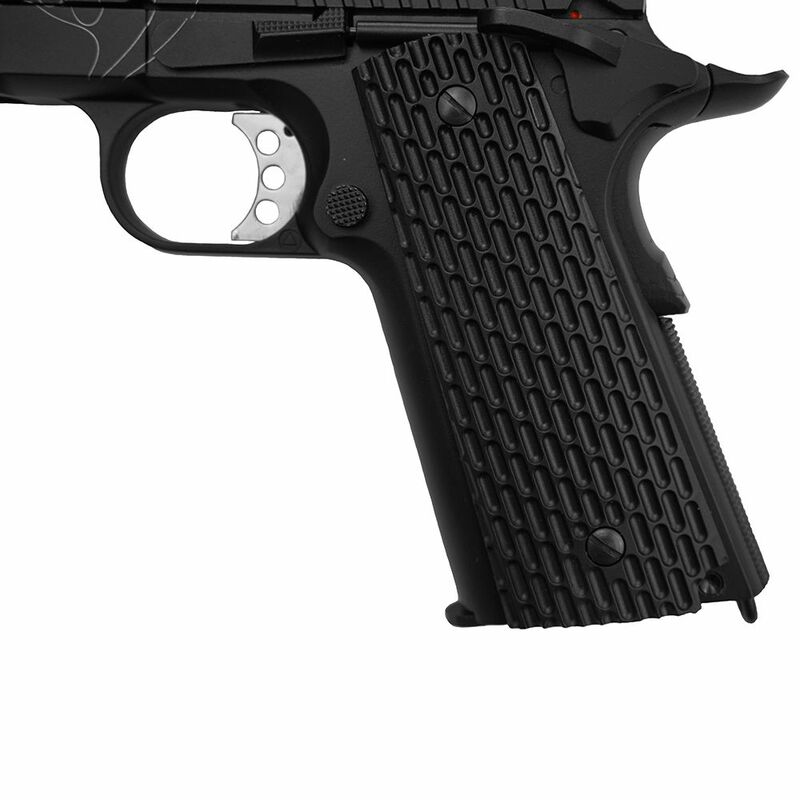 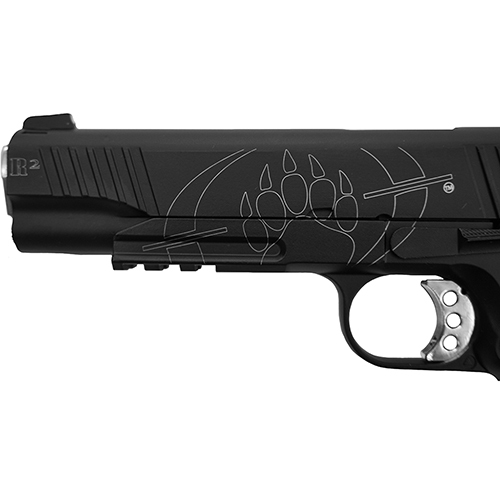 The striking bear paw logo lasered onto the side of the Blackwater BW1911 R2 symbolizes this gun isn’t anything to mess with. 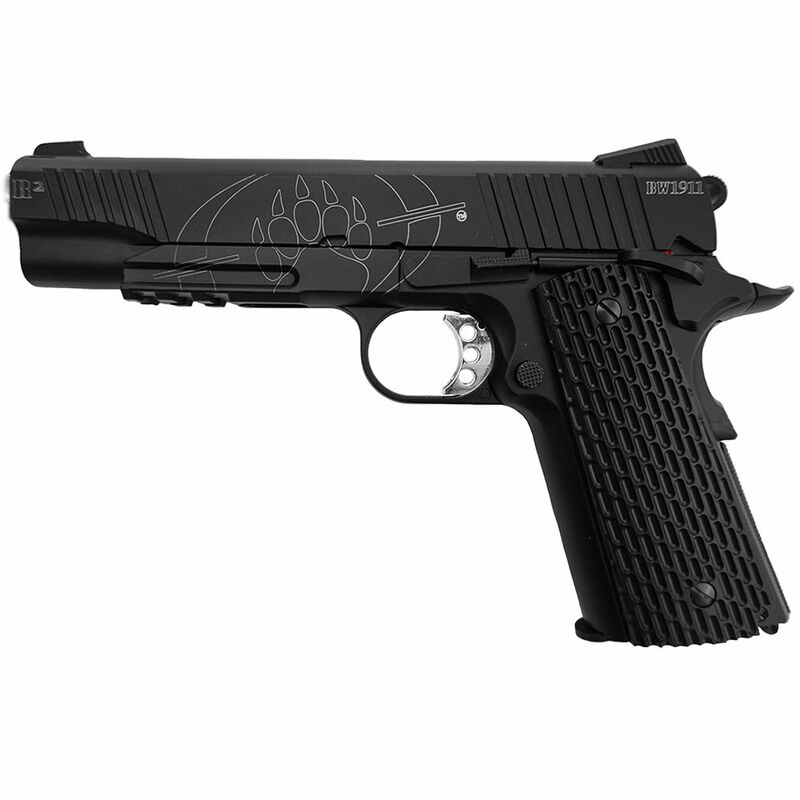 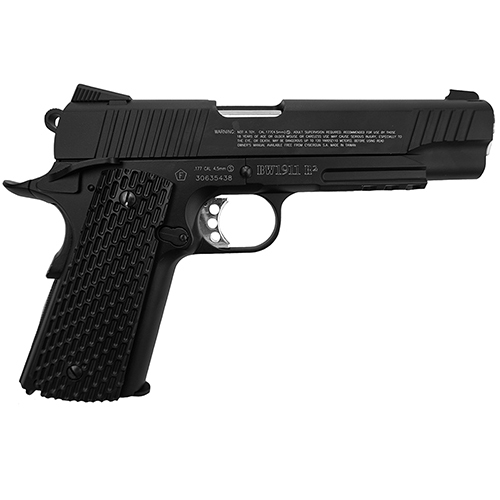 Full metal construction, strong recoil and a blowback system that doesn’t hold back makes sure you feel its power with every shot. An added lanyard loop ensures the gun will remain close to you at all times.